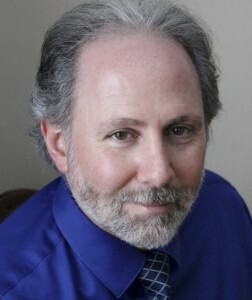 iMedLogics™ Software is a product of Integrative Medicine Health Services, LLC and was developed by integrative and functional medicine clinician, Dr. Wayne L. Sodano, DC, DABCI, DACBN, CFMP, BCTN, who has over 25 years of clinical practice and teaching in integrative and functional medicine post doctorate continuing education. Understanding how crucial a detailed patient history is for successful treatment outcomes, he realized the importance of this important tool in assisting today’s time constrained clinician. 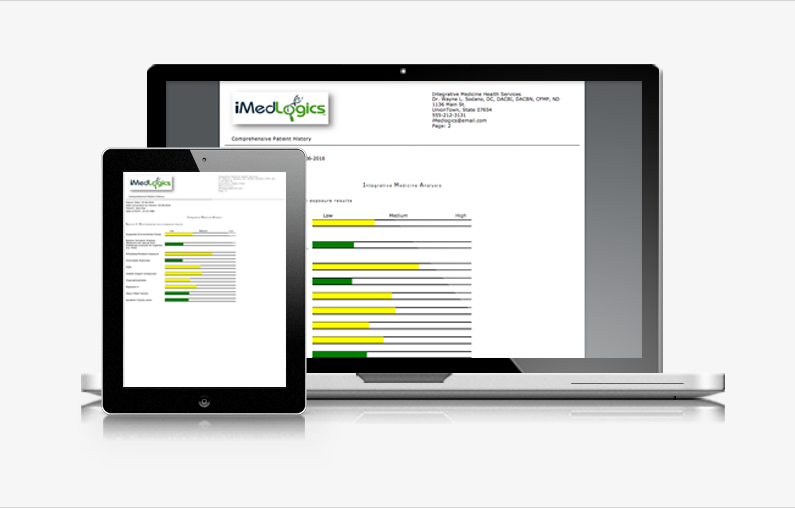 iMedLogics™ Software makes the days of waiting for patients to complete intake forms in the office a thing of the past. This innovative comprehensive patient history analysis program gathers, analyzes, and provides a report of those findings in significantly less time than traditional information gathering. This analysis proves to be an indispensable tool to have when meeting with the patient for an initial consultation and exam. The multitude of interactive tools that are included in the program support the integrative medicine clinician in patient care as well as overall integrative patient care with other health care professionals. Clinicians are discovering the value of having iMedLogics™Software in today’s practice management. This affordable software program is quickly becoming a staple in practices throughout the health care industry. Catherine Sodano is Co-Founder of Integrative Medicine Health Services, LLC, the parent company of iMedLogics™Software. Catherine brings 20 years of executive experience with a leading private insurance company in the areas of customer service and human resources and is co-founder of The College of Integrative Medicine, an on-line post doctorate continuing education program. 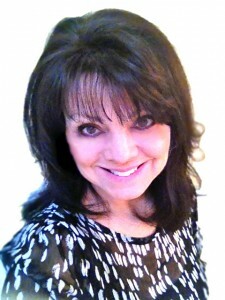 As CEO of Integrative Medicine Health Services, Catherine oversees all facets of administration. She is also an accomplished artist who enjoys spending time in her studio painting and spending time with family and friends. Dr. Wayne L. Sodano’s prior experience in other venues of software development afforded him the opportunity to expand his own visions for meeting the needs of the integrative medicine practitioner. He has over 25 years of clinical experience in private practice as well as lecturing and teaching post doctorate continuing education nationwide in the areas of integrative and functional medicine. Dr. Sodano has practiced since 1985 as a Board Certified Chiropractic Internist, Diplomate of the American Clinical Board of Nutrition, Certified Functional Medicine Practitioner, and practices Traditional Naturopathy. 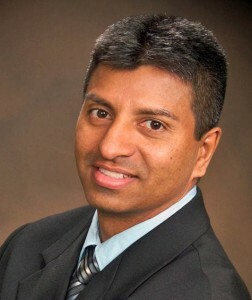 He is the Director of Medical Education at the College of Integrative Medicine (www.CollegeofIntegrativeMedicine.org) and the Director of Clinical Support and Education at Evexia Diagnostics (www.EvexiaDiagnostics.com) and a former instructor with the American Board of Chiropractic Internists and Functional Medicine University. 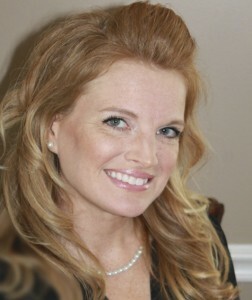 Danielle Wilt has been with Integrative Medicine Health Services, LLC since 2005. She is the liason between iMedLogics subscribers and administration and is involved in various aspects of marketing for iMedLogics in both the social media and live presentation venues. Her experience in the real estate business and working retail brings valuable customer service experience to the subscribers she serves at iMedLogics. 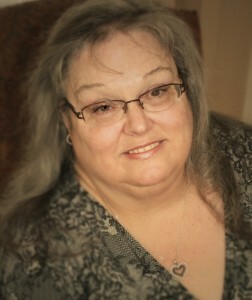 Danielle spends her spare time enjoying family and friends, horseback riding, and volunteering at a horse rescue farm. Dr. Milton Bastidas was born in Colombia and is a graduate of Texas Chiropractic College with additional certification in functional medicine. He has been in practice since 1998 and frequently lectures throughout the US on the use of enzyme therapies and is Founder of True Lifelong Wellness Center. Dr. Bastidas’ connection to his native country and professional career in health care supports iMedLogics’ expansion to Latin American health care providers. iMedLogics raises the bar on patient care. Our goal is to make you the integrative medicine health care practitioner that patients seek within in your community. We do this by helping you offer a higher standard of care. Promotes a higher referral rate. iMedLogics improves doctor/patient relationships. By supporting higher patient compliance, you see more successful treatment outcomes. Satisfied patients are eager to spread the word about good health care providers. Saves time and money. Patients complete their questionnaires from the comfort of home and submit it to you electronically. Gathering a comprehensive history and having an analysis before you see the patient keeps you on schedule, allows you to see more patients, and promotes efficiency in administrative duties.